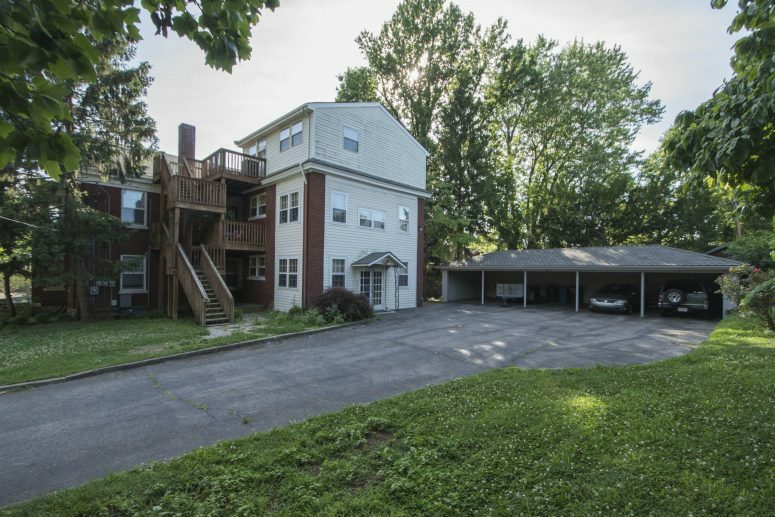 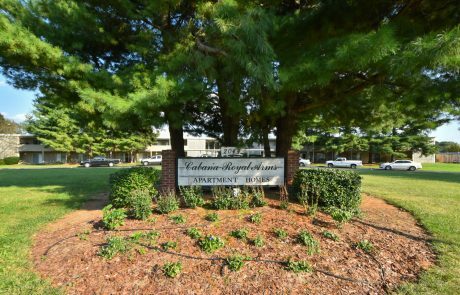 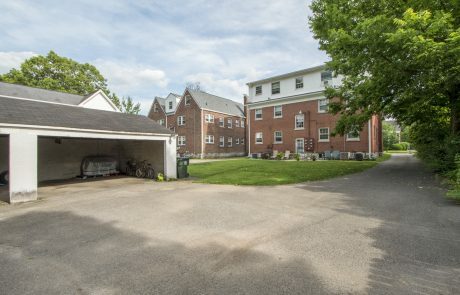 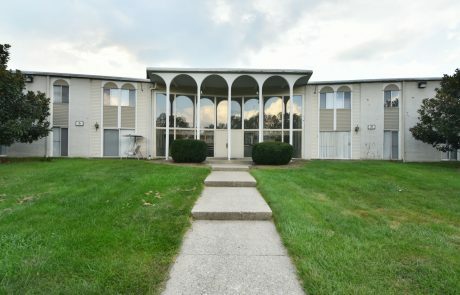 The Cavalier is located at 160 Cochran Rd and offers six 1 bedroom, 1 bath apartments. 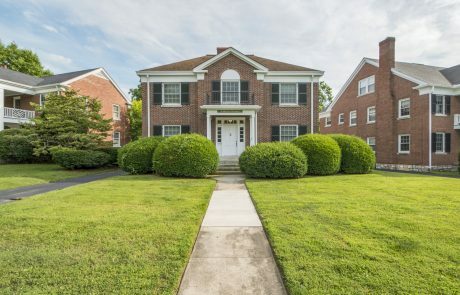 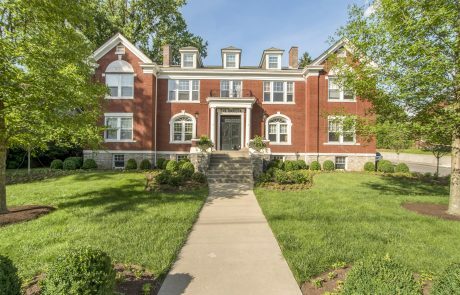 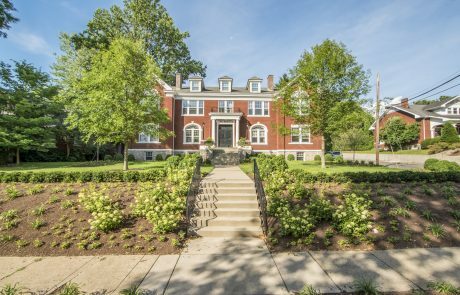 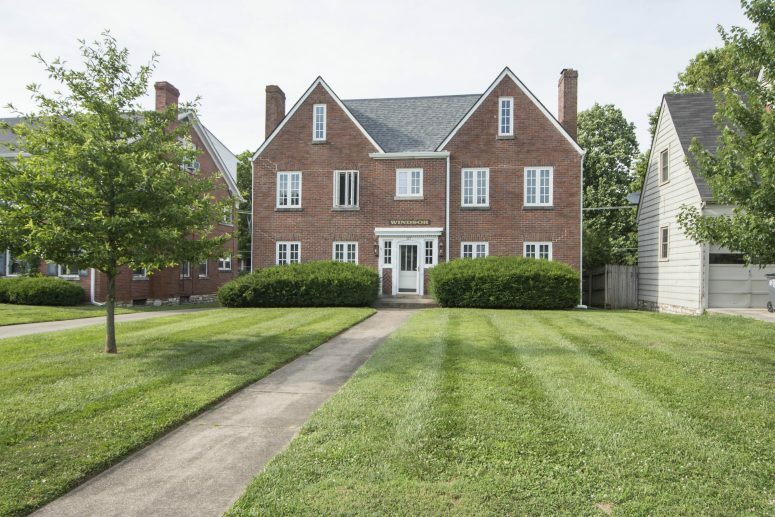 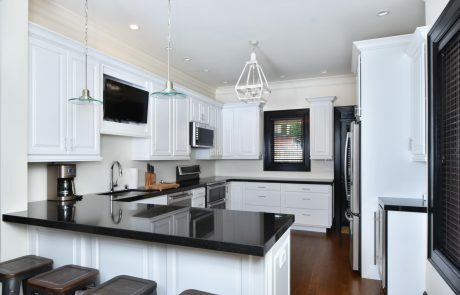 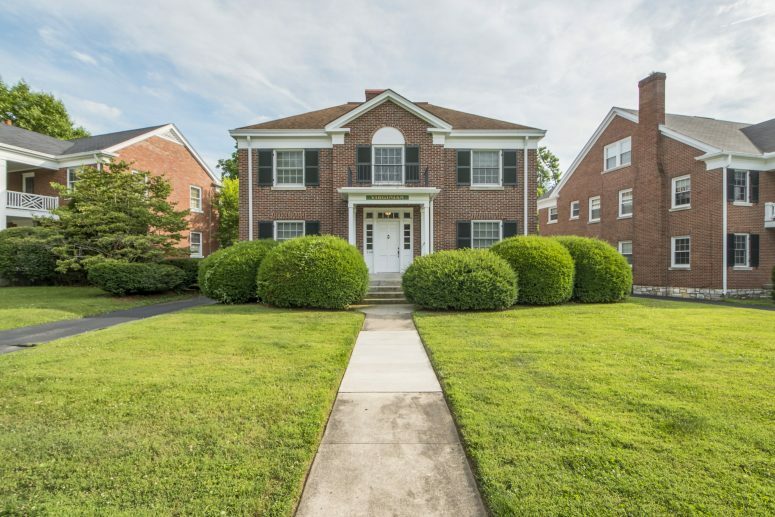 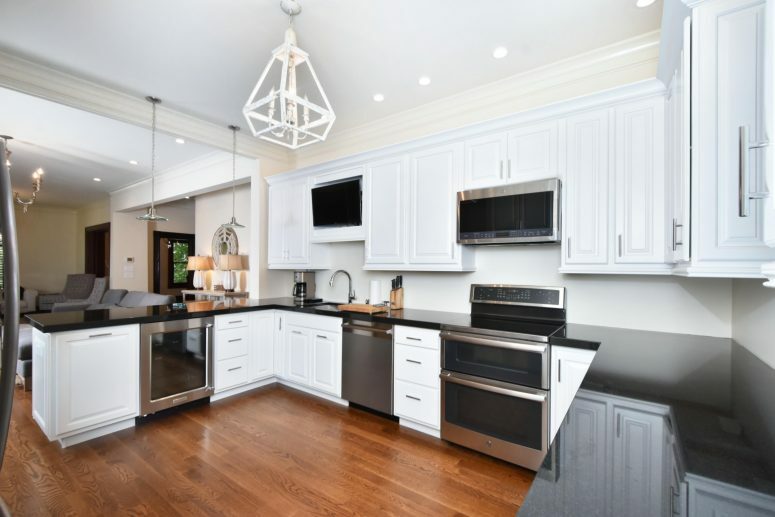 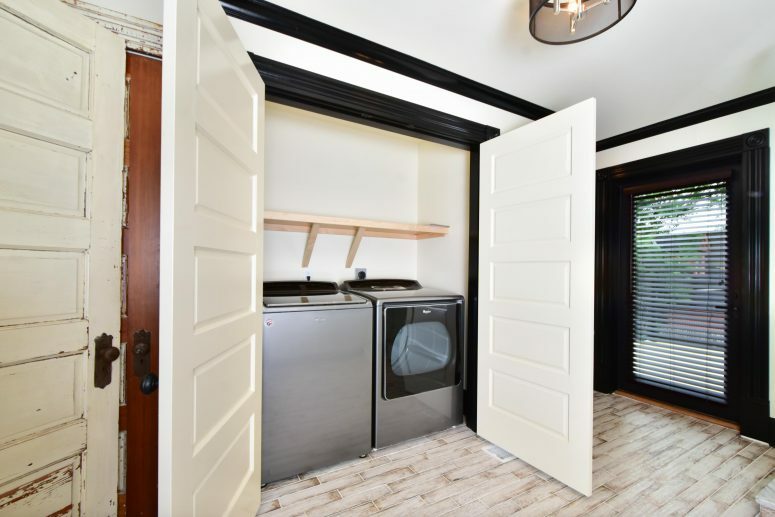 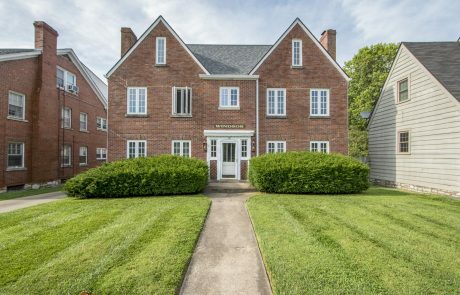 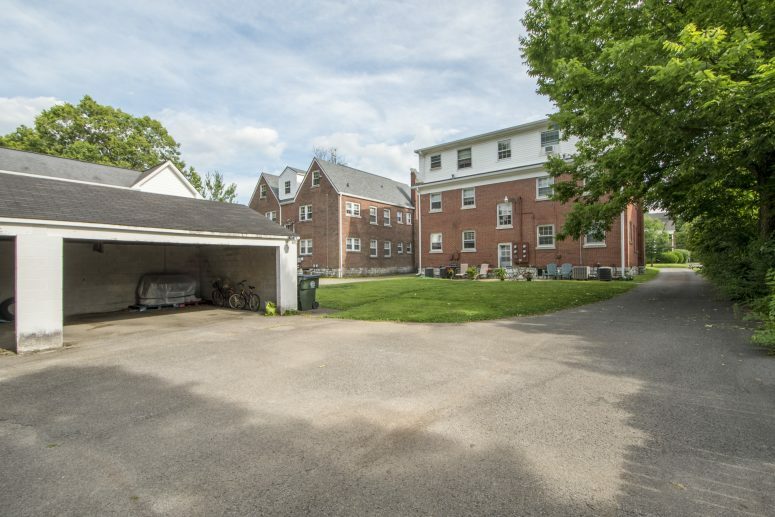 Situated in the heart of the historic Chevy Chase neighborhood, The Cavalier is walking distance to the University of Kentucky, as well as many local shops and restaurants. 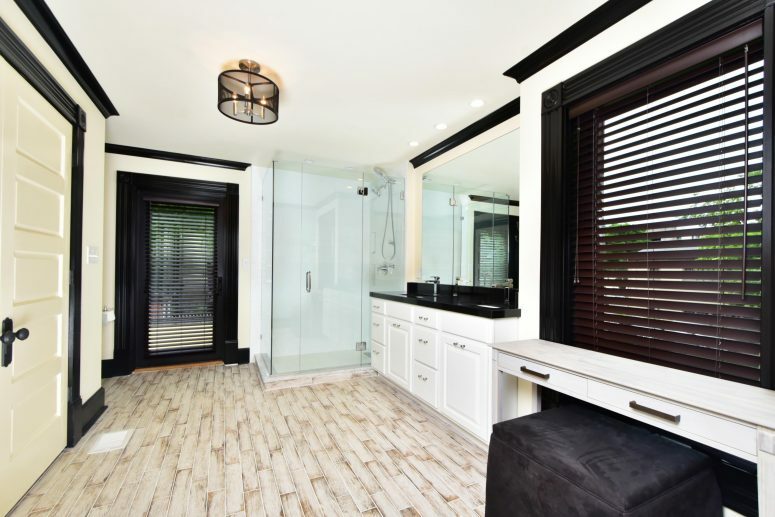 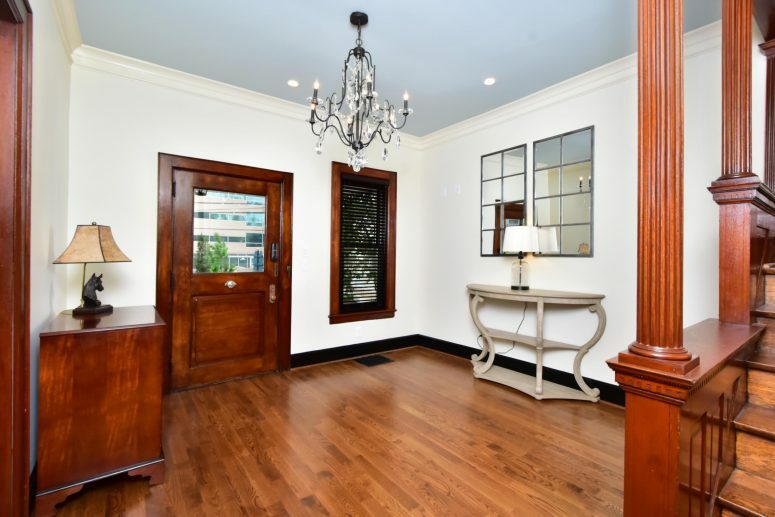 The Dakota is located at 1211 Richmond Rd and offers five 2 bedroom 2 bathroom units. 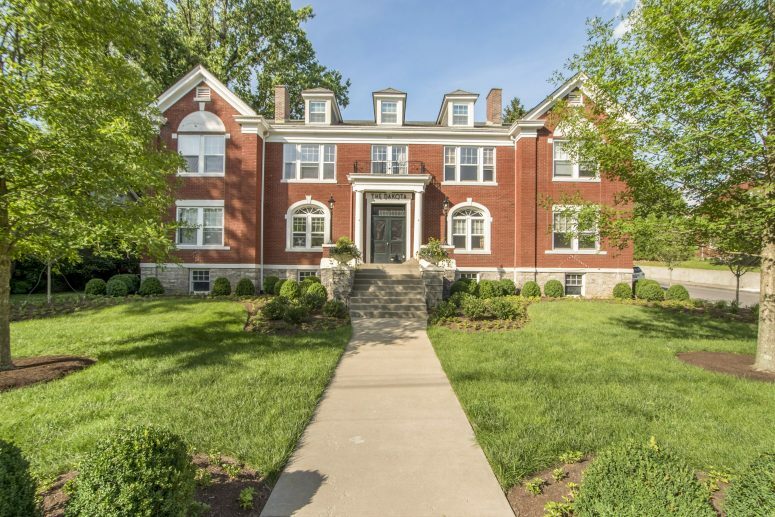 Sitting across from Ashland, the historic home of Henry Clay, The Dakota combines the convenience of downtown living with tree-lined avenues and open spaces. 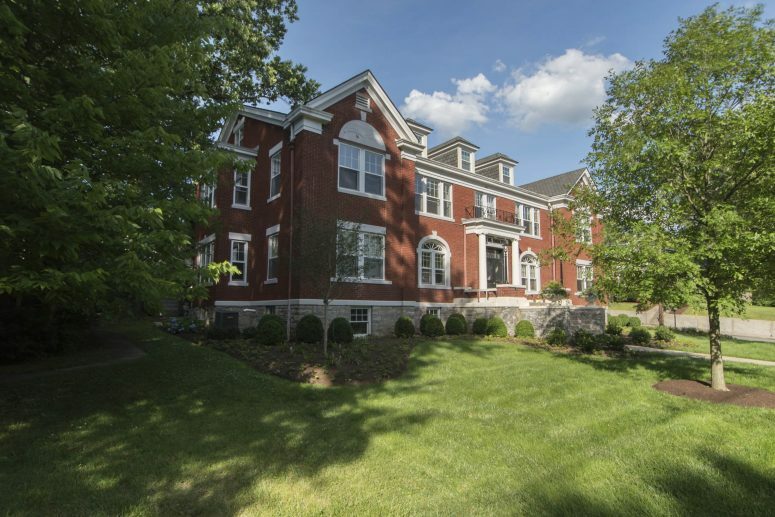 Contact us now about a magnificent opportunity to enjoy living in one of Lexington’s finest apartments! 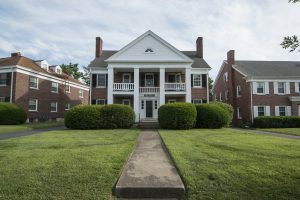 The Tara is located at 150 Cochran Rd and offers five 1 bedroom, 1 bath apartments. 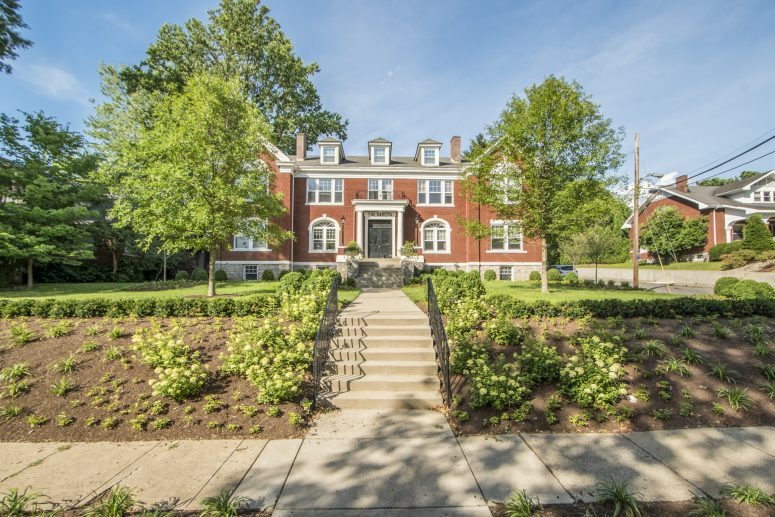 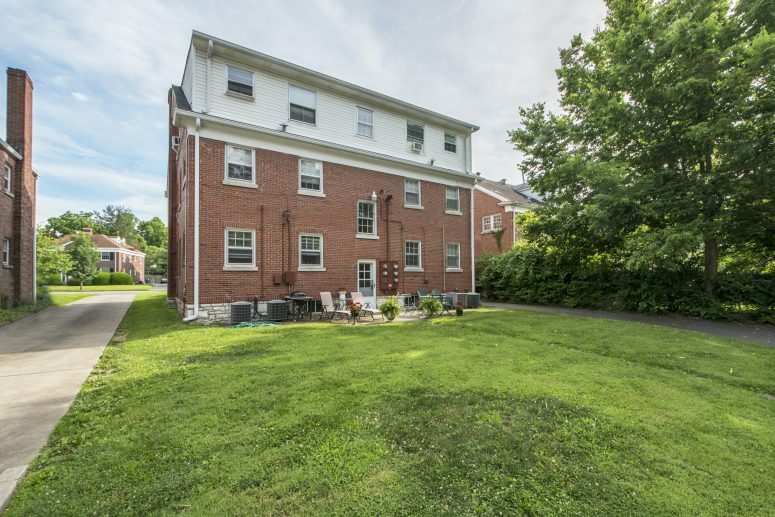 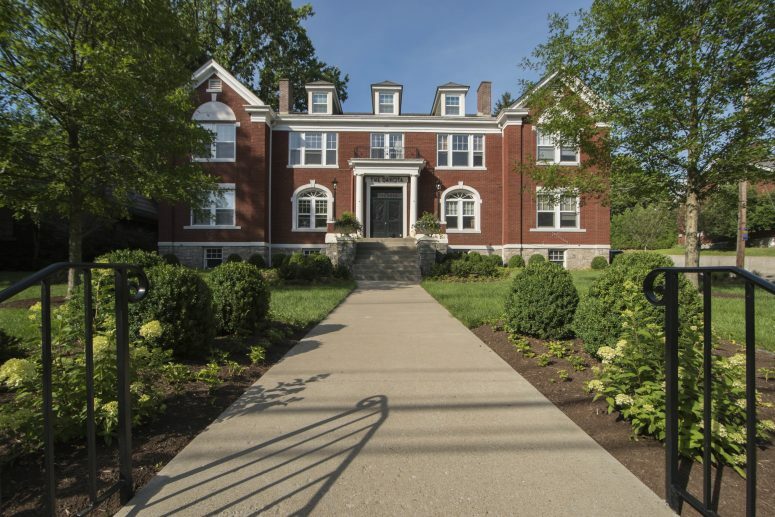 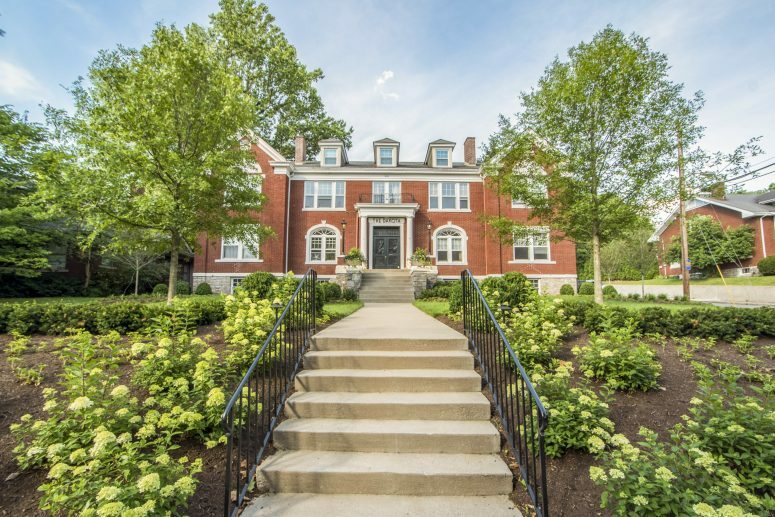 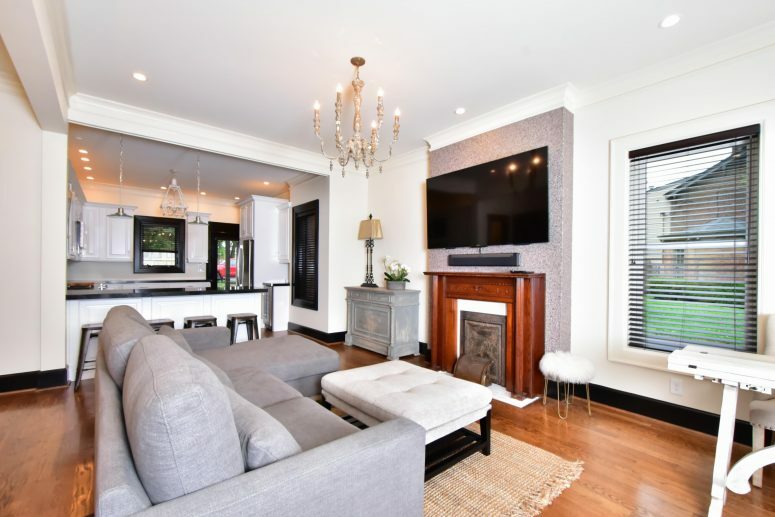 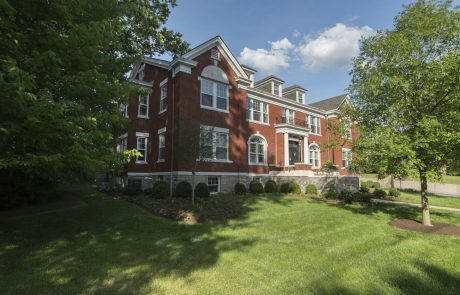 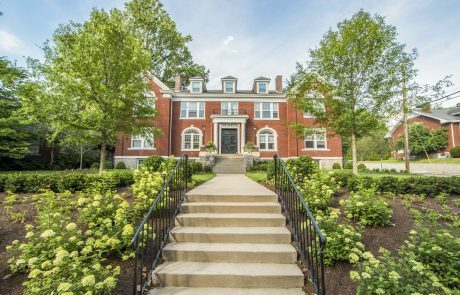 Situated in the heart of the historic Chevy Chase neighborhood, The Tara is walking distance to the University of Kentucky, as well as many local shops and restaurants. 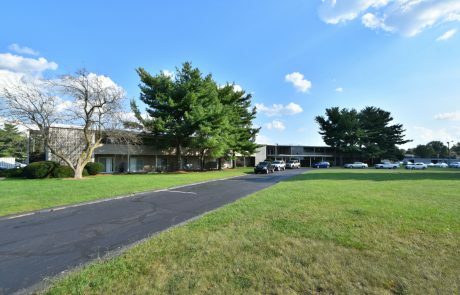 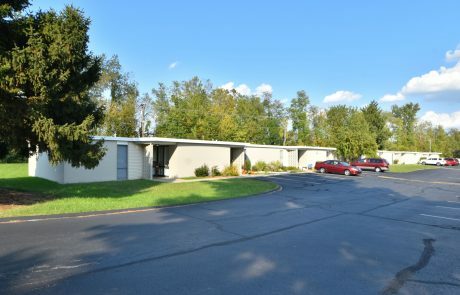 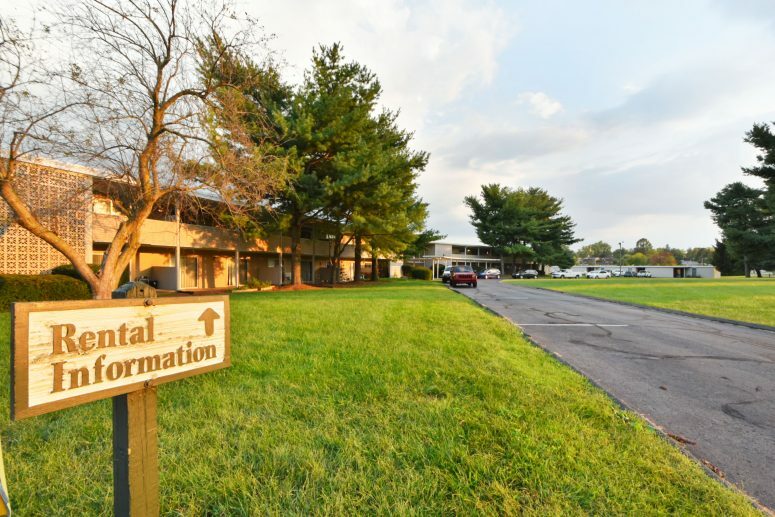 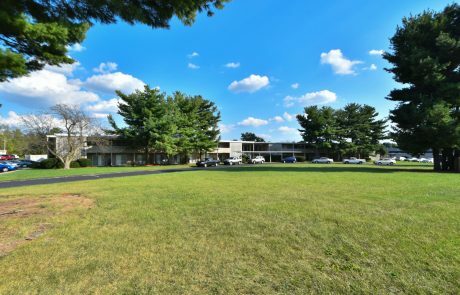 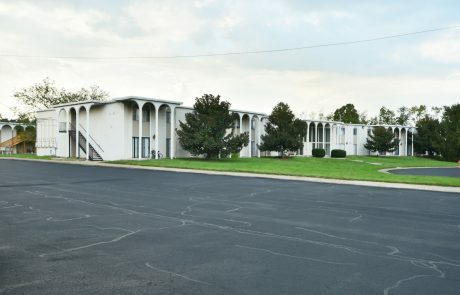 The Virginian is located at 115 Cochran Rd and offers five 1 bedroom, 1 bath apartments. 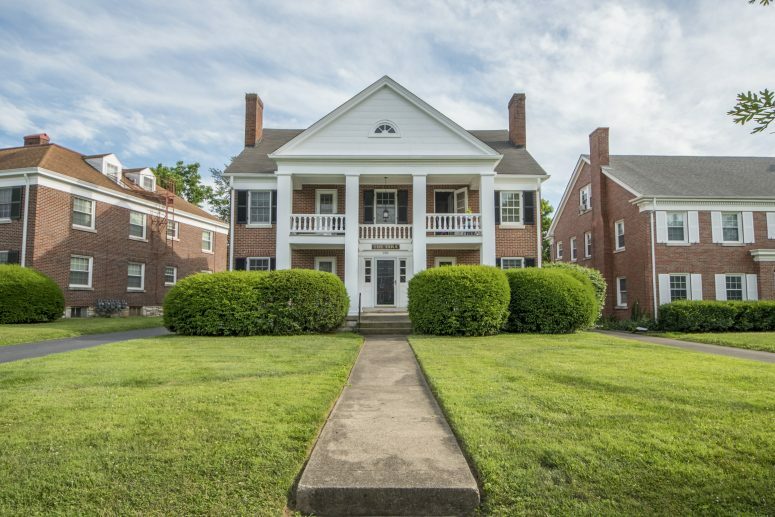 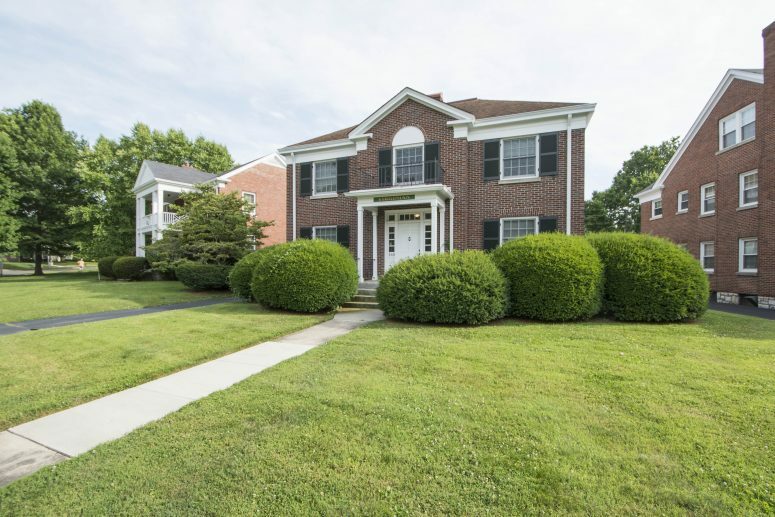 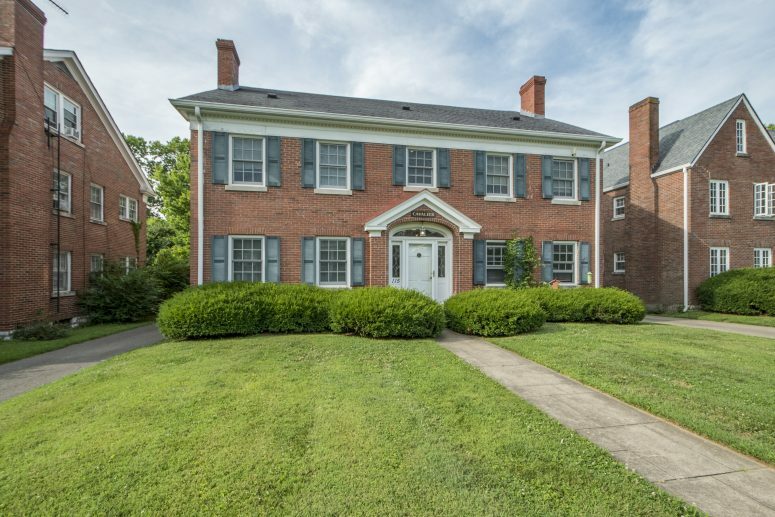 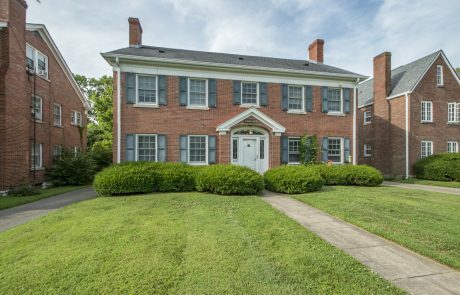 Situated in the heart of the historic Chevy Chase neighborhood, The Virginian is walking distance to the University of Kentucky, as well as many local shops and restaurants. 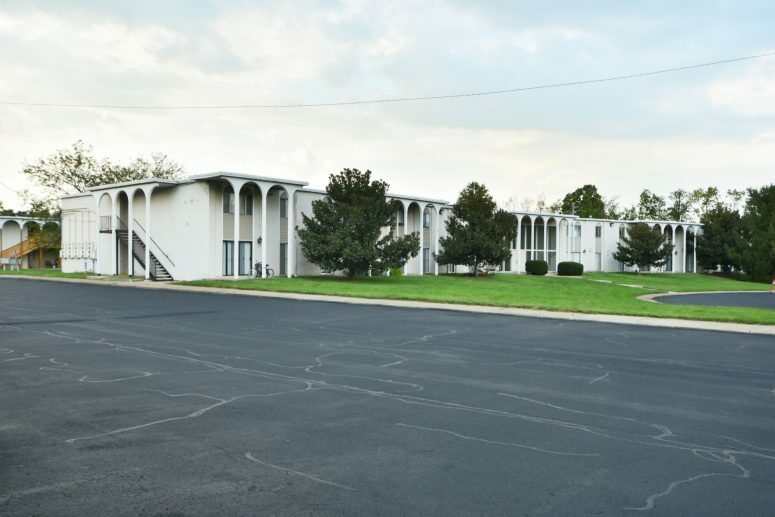 The Windsor is located at 117 Cochran Rd and offers five 2 bedroom, 2 bath apartments. 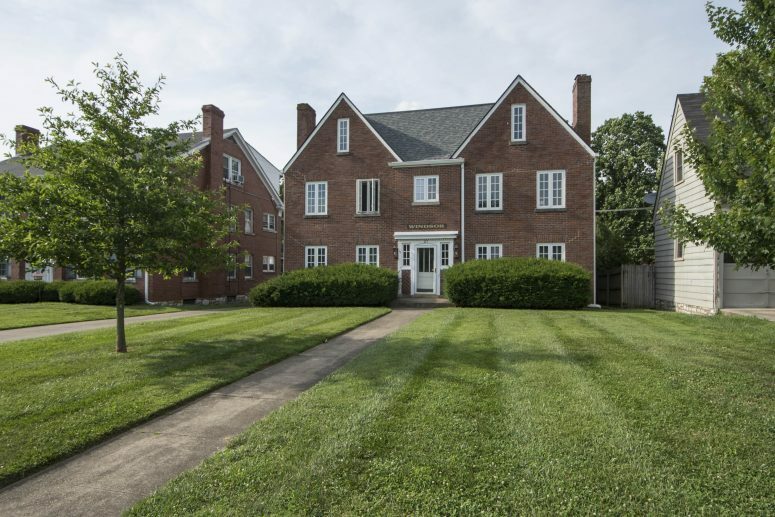 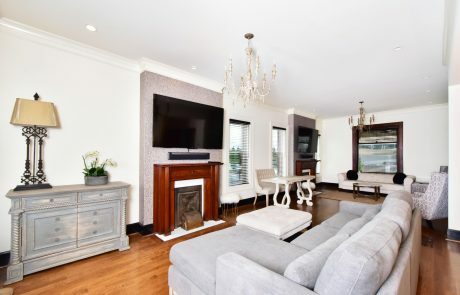 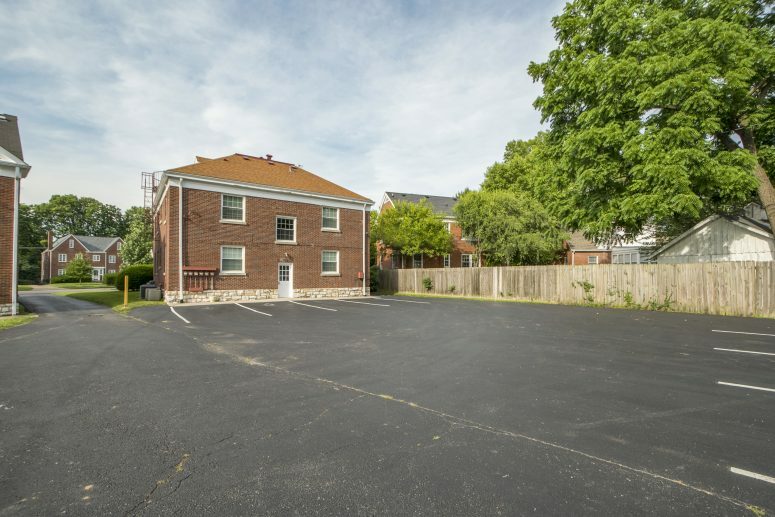 Situated in the heart of the historic Chevy Chase neighborhood, The Windsor is walking distance to the University of Kentucky, as well as many local shops and restaurants. The Annex at South Hill is one of our flagship properties. 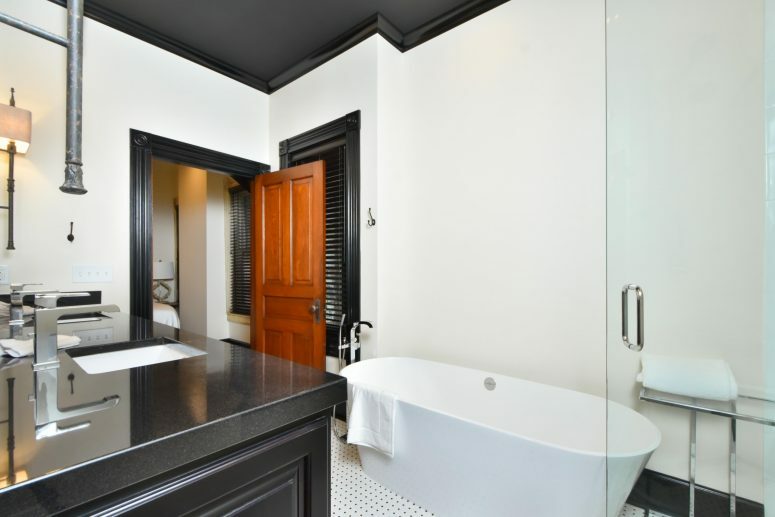 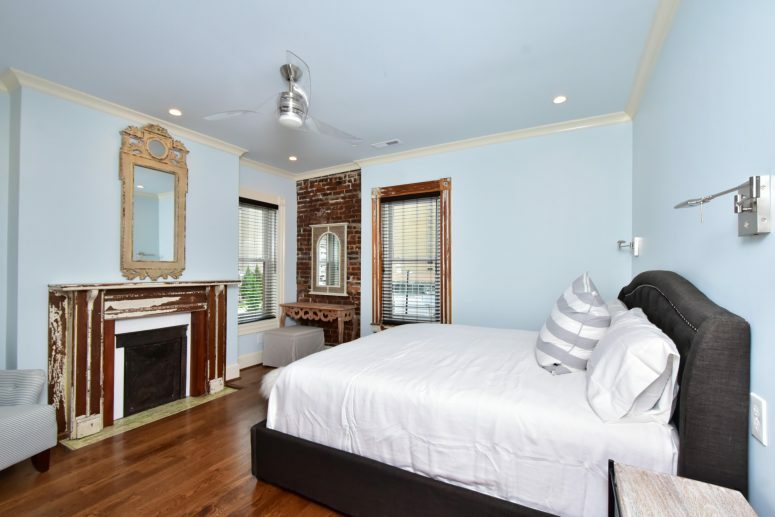 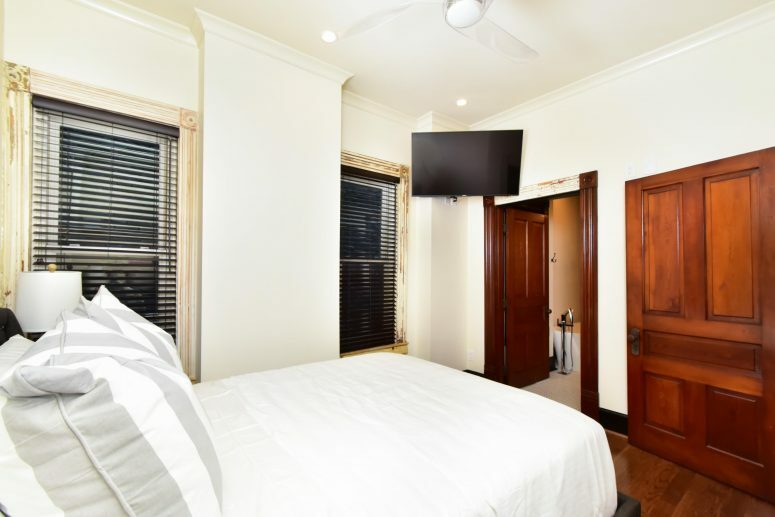 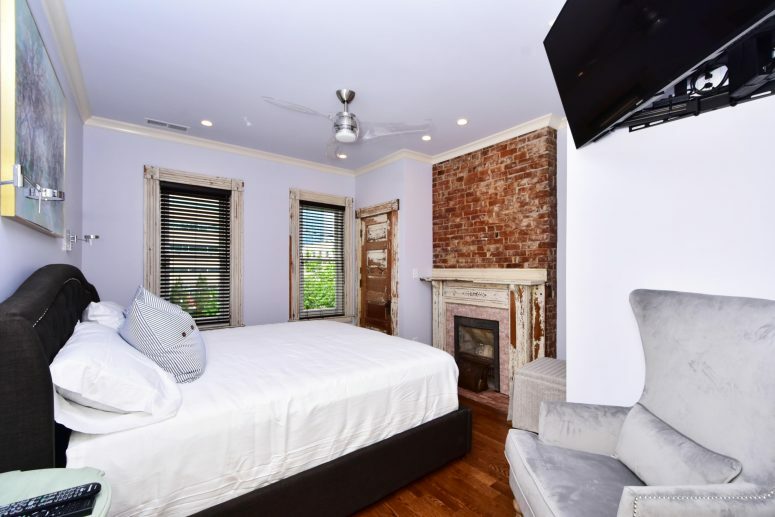 Our first foray into the short term rental market, The Annex offers an upscale alternative to traditional hotels. 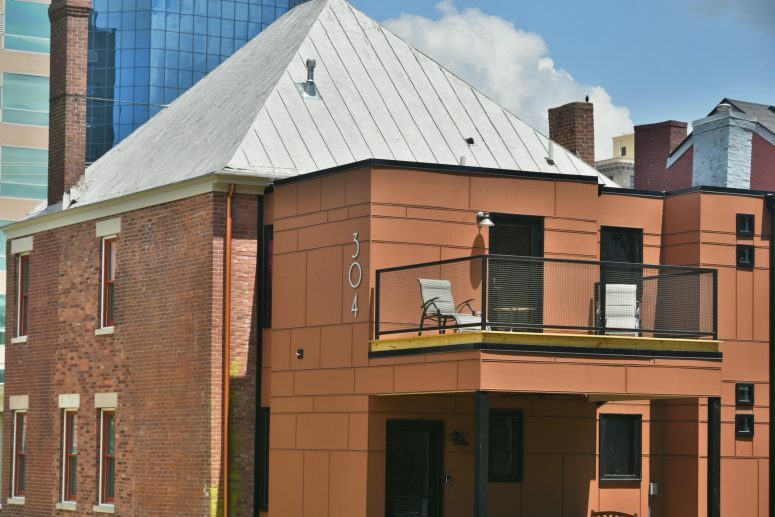 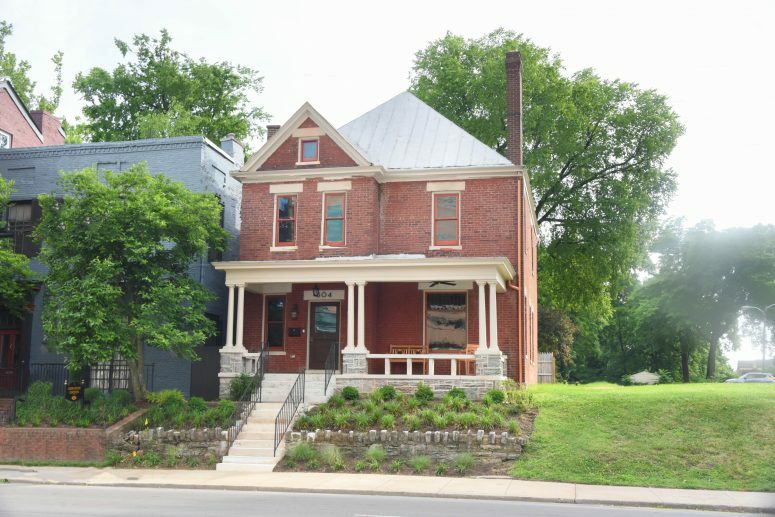 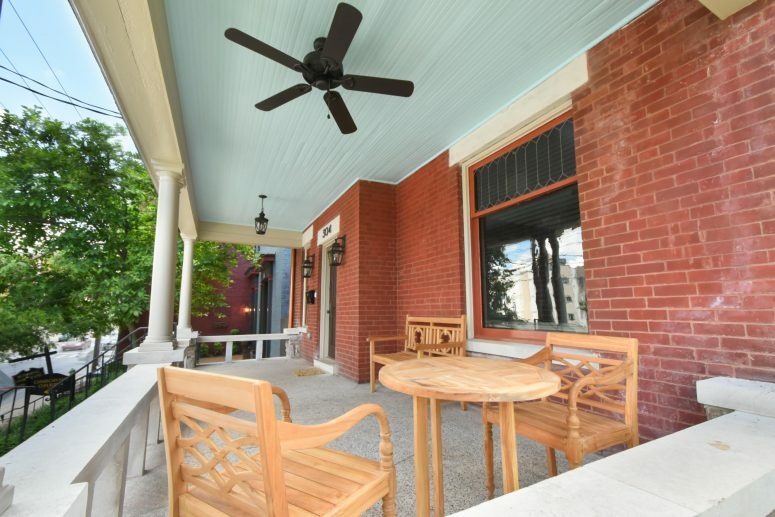 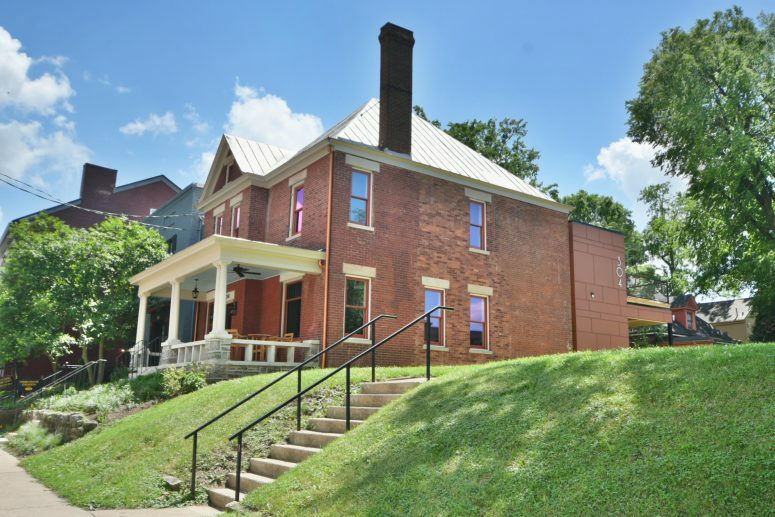 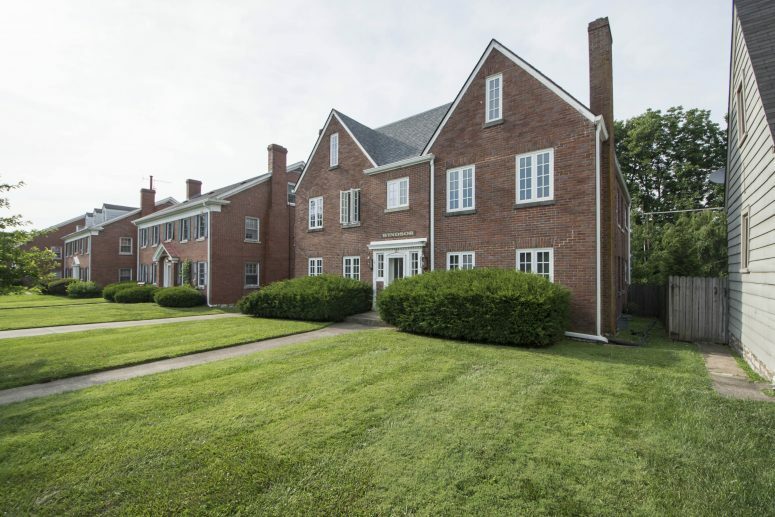 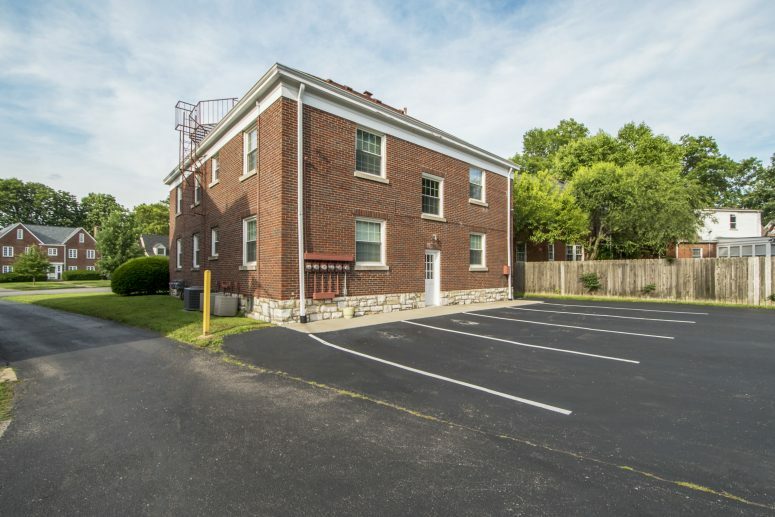 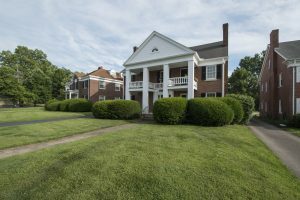 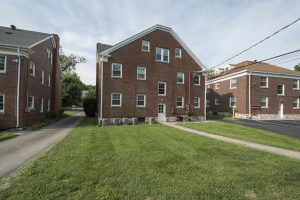 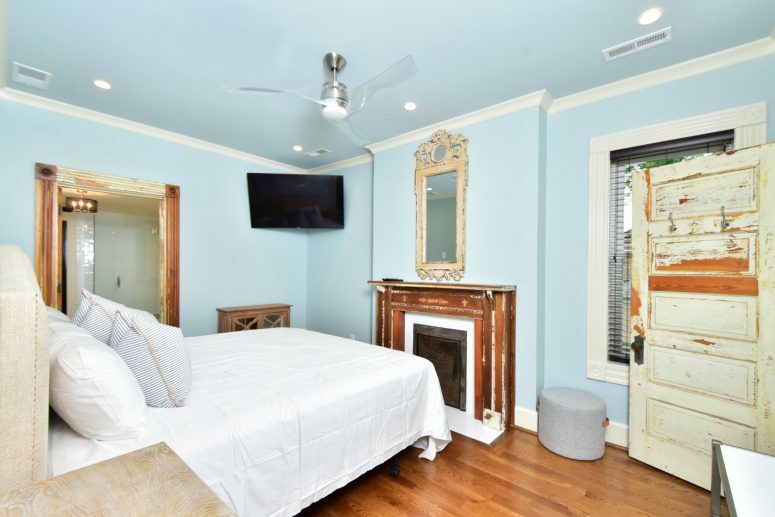 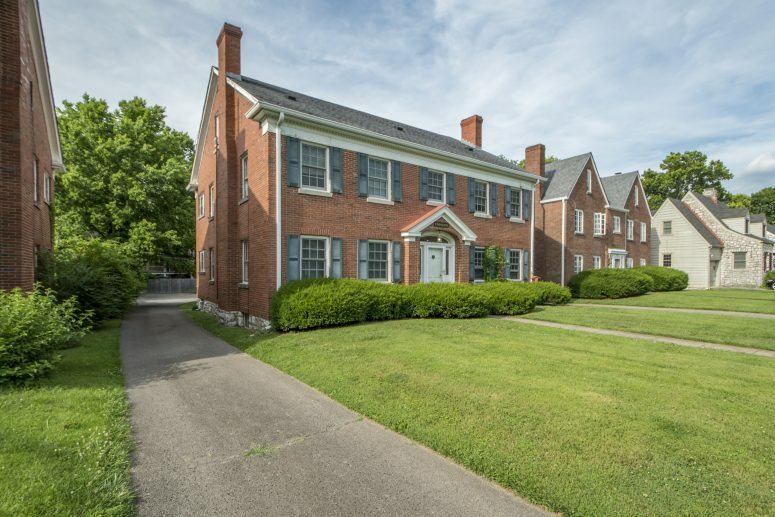 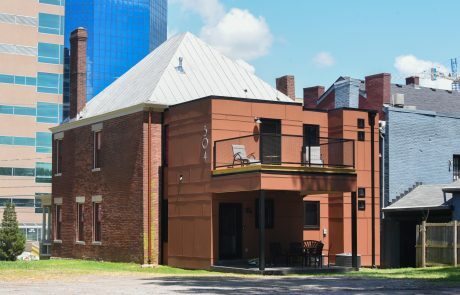 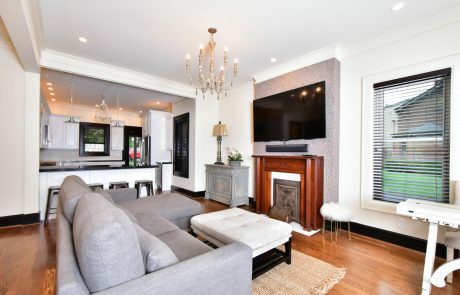 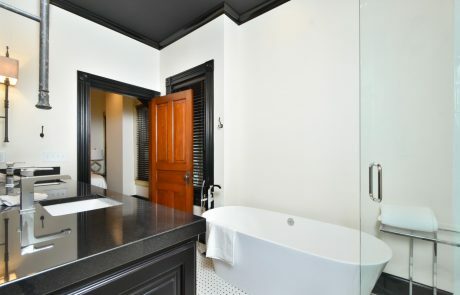 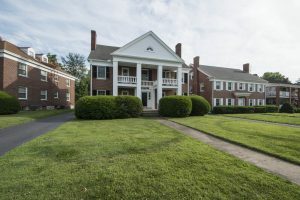 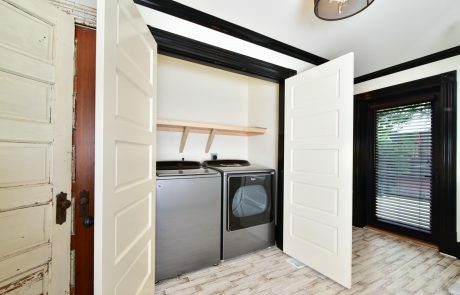 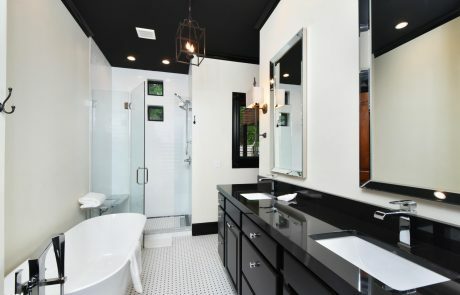 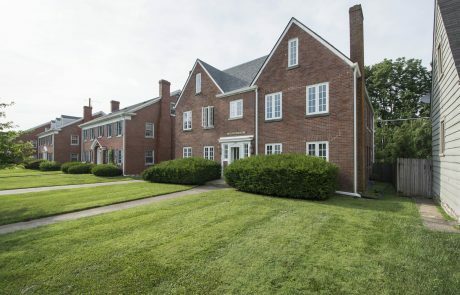 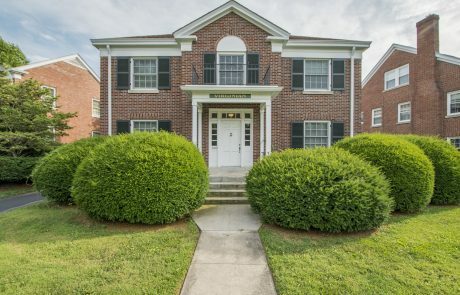 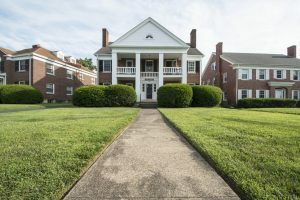 Located in the historic South Hill neighborhood between the University of Kentucky campus and downtown Lexington’s Central Business District, The Annex is the perfect location for business travelers, University visitors, or any one visiting Lexington with an appreciation for the finer things in life. 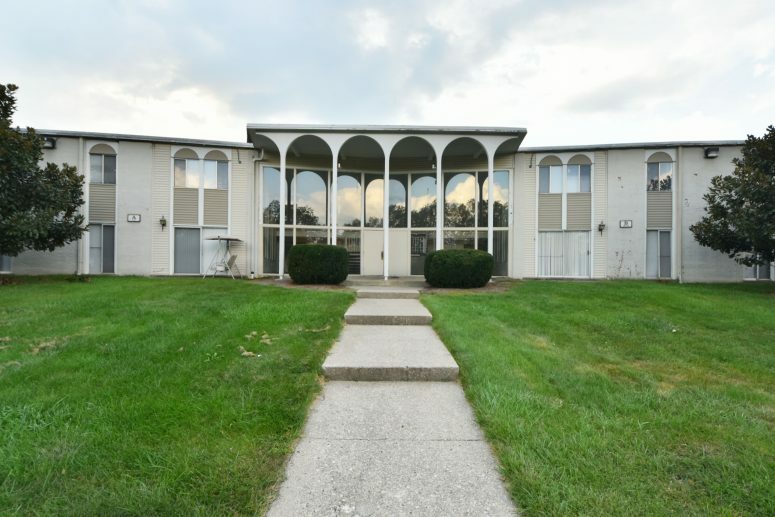 Cabana Royal Arms offers spacious apartments homes in 1, 2, and 3 bedroom configurations. 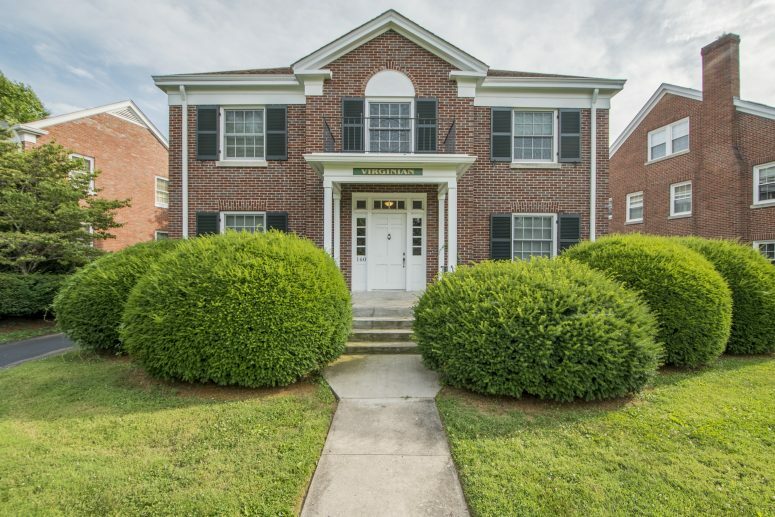 Located in the Garden Springs neighborhood at 2044 Georgian Way, Cabana residents enjoy beautiful tree-lined streets, excellent public and private schools, and easy access to downtown.